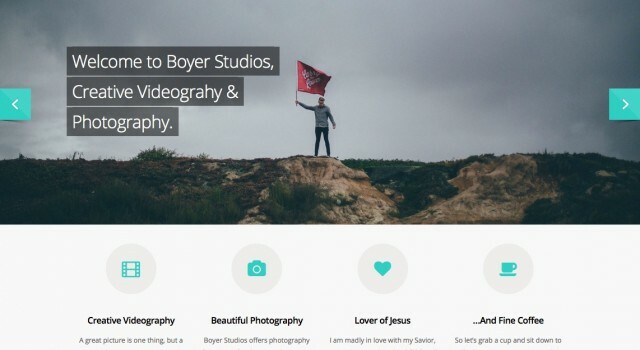 Peyton’s Place is a cozy little restaurant located in Duncan, Ok. After thinking about it for years, owner Justin Griffith, finally bit the bullet and commissioned the creation of their brand new website. 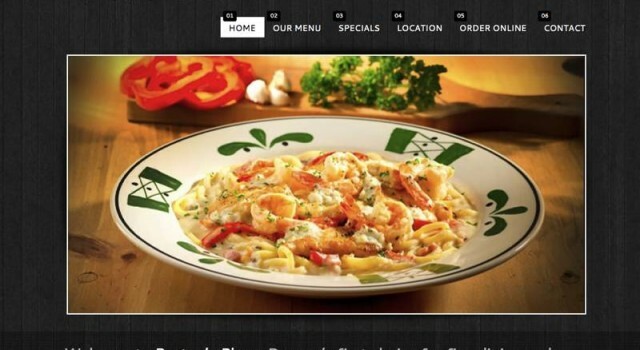 This site helps to inform people about the restaurant as well as offer some awesome like features like the ability for customers to order online, and instantly sign up for news-letters. 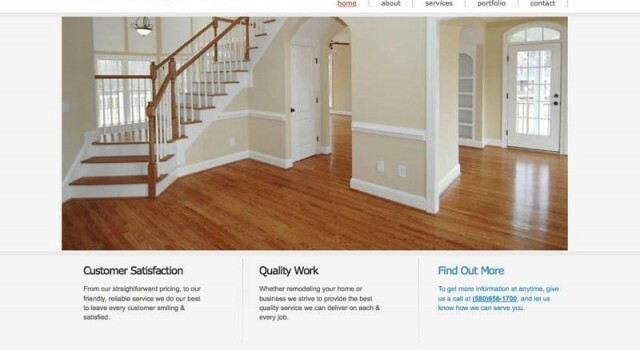 Mike Boyer of Boyer &amp; Sons Remodeling, wanted a way to offer potential clients the information they needed and an easy way to get in touch with him. 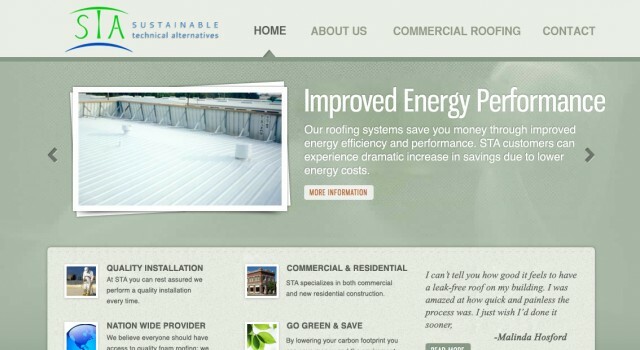 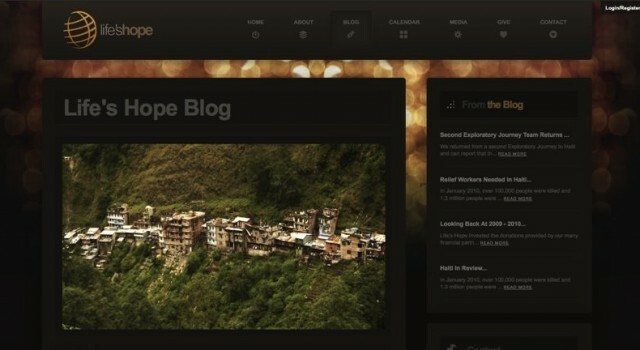 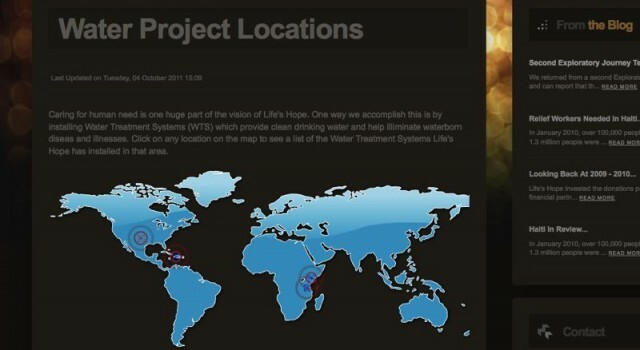 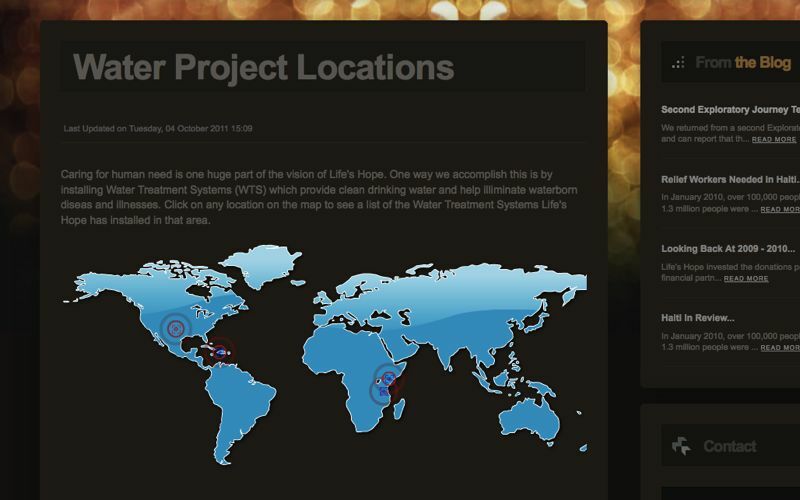 His new website does just that, as well as being easy to update so he can add information &amp; video&’s whenever he wants. 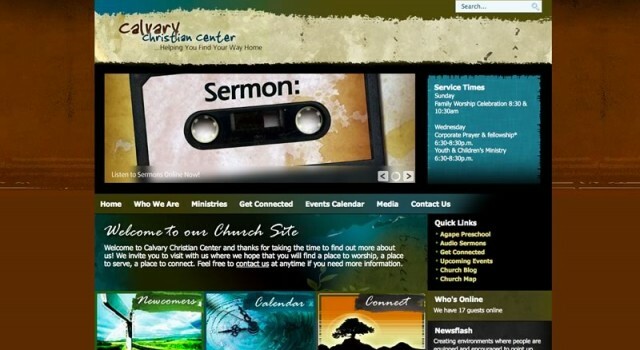 In late 2008 Calvary Christian Center, an Assemblies of God Church in Inverness Florida, asked me to give their website a fresh new look as well as implement some features to help their ministry. 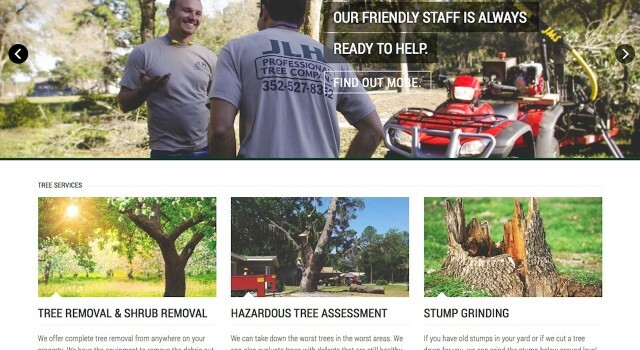 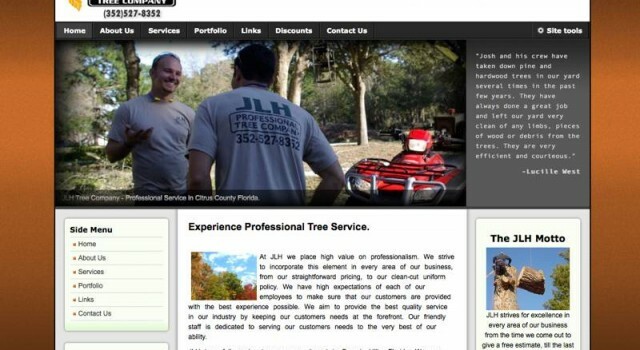 In 2007 I was hired by JLH Tree Service in Citrus County Florida, to build their website. 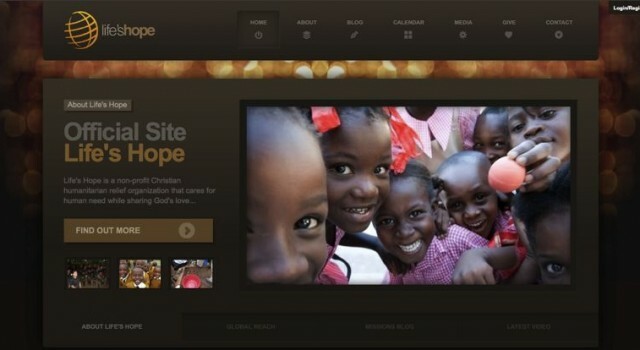 This design holds a special place in my heart, because it was my first CMS (Content Management System) site and was my introduction to Joomla. I have since moved on to using WordPress, but I’m grateful for the experience.